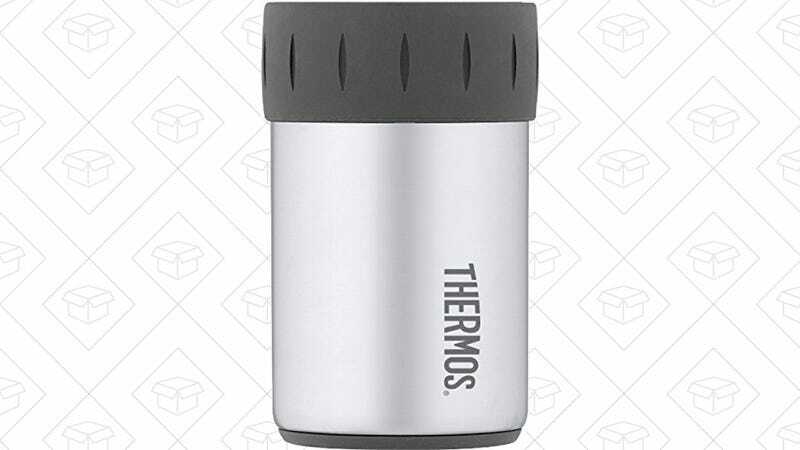 Nearly 2,000 Amazon reviewers have given the Thermos a 4.5 star review average, and you can get one (or more!) for just $8 right now. Bottom’s up!